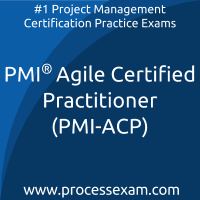 I have PASSED PMI Agile Practitioner exam. Thank you very much processexam.com. What a great learning material and best online practice exams platform. 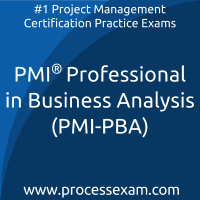 Thank you and I strongly recommend any PMI candidate to have their practice done here before the Actual exam. I understood every point in the Track Report that the processexam gave after every attempt of the practice exam. This helped me analyze my weaknesses. 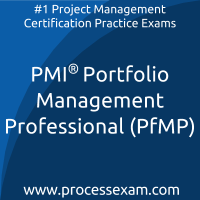 I easily secured mine target in Portfolio Management Professional Certification exam. I can check the scores of my last attempts. Practice unlimited for two months. Get results report. Keep a track of my progress and what not. 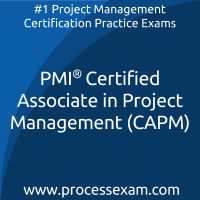 I am so happy i enrolled for processexam.com mock tests for Certified Associate in Project Management Certification exam. 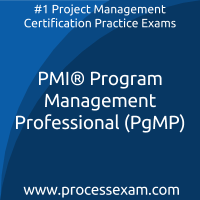 Yesterday I passed my pmp exam. I get above target in all domain. Thank You, processexam team!!! 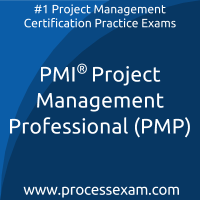 Recommended to all my friends to try this site for pmp certification.